Going to University is a fantastic life experience and a brilliant way to develop yourself as a person. You’ll make new friendships that will last for your entire life, you’ll meet people from different countries and cultures, and many of us will experience living away from home for the first time in an environment where nothing can really go wrong. For many of us, university is an experience that we will look upon fondly for years to come and it’s not unusual to here alumni describe it as their ‘happiest time’. At the same time though, University is also supposed to be about learning and developing your skills and knowledge too, and if all goes to plan then the rather scary initial investment should more than pay for itself through your increased job prospects and salary. 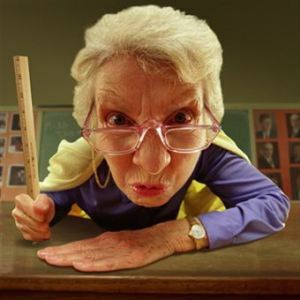 But to make certain of this you’re going to want to ensure you pick the right university, and many of us will gravitate toward the top 10 universities in the USA in order to come out with a degree that packs some punch and that the employers will respect. 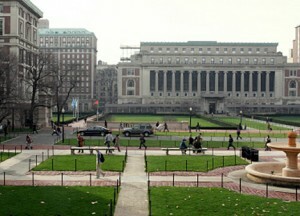 Here we’ll look at the top 10 universities in the USA for your consideration. Based in LA near Hollywood, you can be sure you’ll get a great experience here, but at the same time you can also be assured of a top-class education. With a world rank of 13, UCLA is a magnet for those with an interest in film but also has great athletics and health science departments. 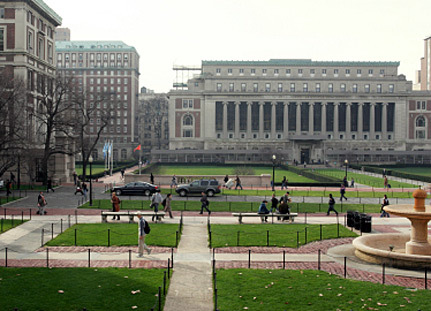 With a world rank of 12, Columbia University is home to the annual Pulitzer Prize for literature and has more nobel prize winners among its alumni than any other university in the world (including one Barack Obama). It offers three undergraduate schools and 13 graduate schools. 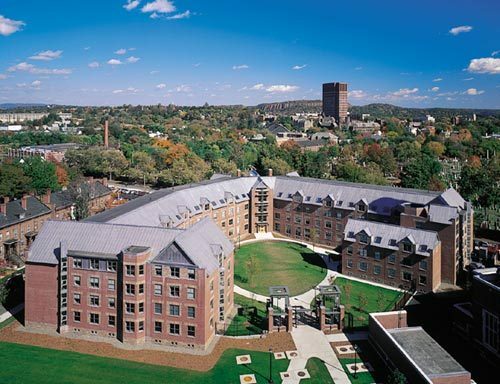 Yale University is another of the top 10 universities in the USA to boast an impressive array of alumni with five US presidents and 17 supreme court justices. It’s also a very wealthy institute and one with a rich history and heritage – this was where residential colleges and mascots originated. It also has the lowest acceptance rate though, so good luck! Another California university makes the list. 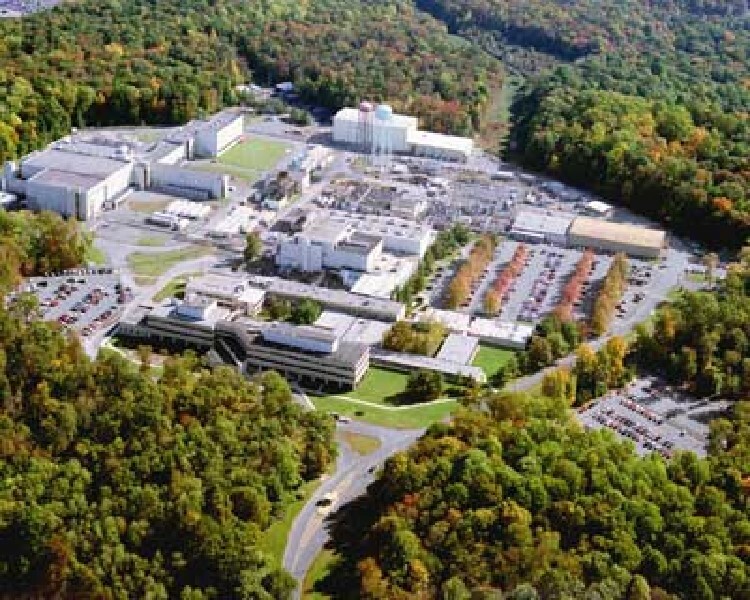 This is the institute where vitamin E was first discovered, where the flu virus was first identified, and where one of Scarlatti’s lost operas was found. 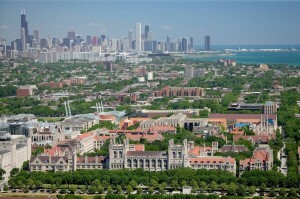 Founded in 1980, the University of Chicago is a research driven college that has impressive grounds and international campuses. Encouraging innovation and offering six professional schools this institution also gave birth to many of our great thinkers. 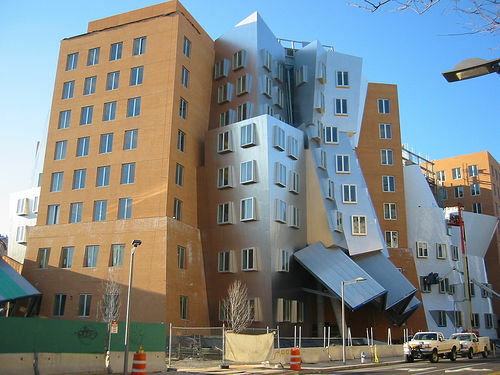 Better known as MIT, the Massachusetts Institute of Technology is a private research university based in Cambridge Massachusetts. It has a great athletics program, and is one of the most attractive options for students hoping for a career in the ever-increasing technology industry. Another of the top ten universities in the USA that is a household name the world over. 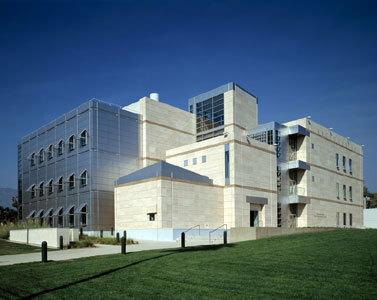 Princeton is the fourth oldest university in the US and offers undergraduate courses in the humanities, social sciences and engineering. 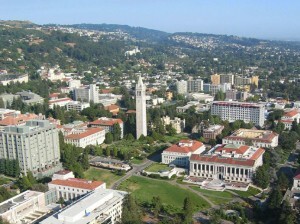 It is also a world renowned research university. 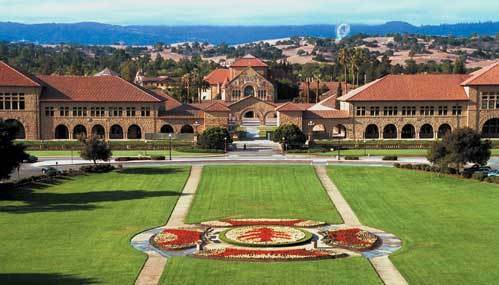 One of the world’s leading teaching and research institutions, Stanford University offers a range of courses and is one of the top ten universities in the USA for business, geography, humanities, science, law, medicine or education. 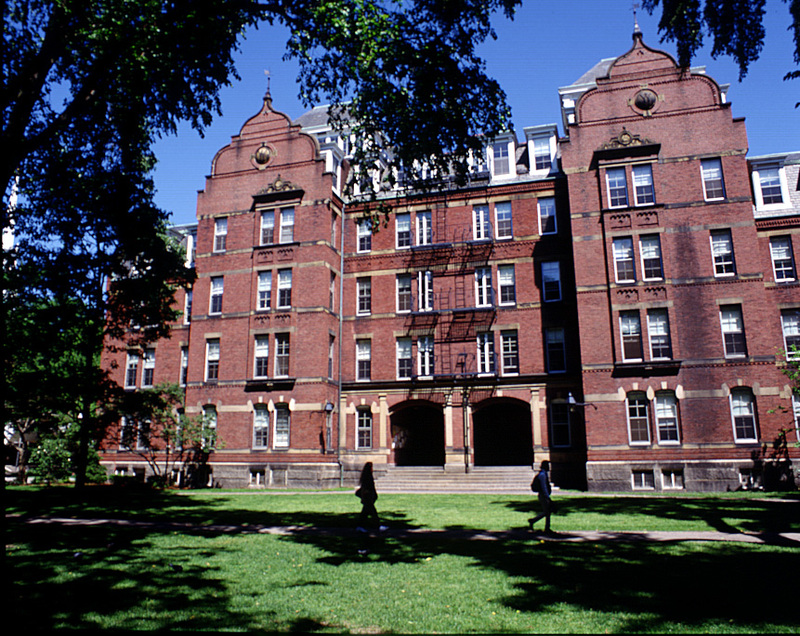 One of the most internationally renowned universities in the world, and particularly in the wake of ‘The Social Network’, Harvard is the top choice for many business students and has an MBA course that is second to none. 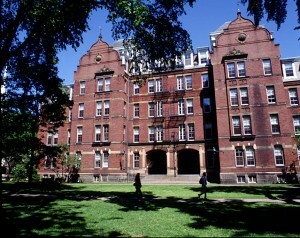 Leave with a Harvard MBA and you can be sure of a high salary when you enter the world of business. 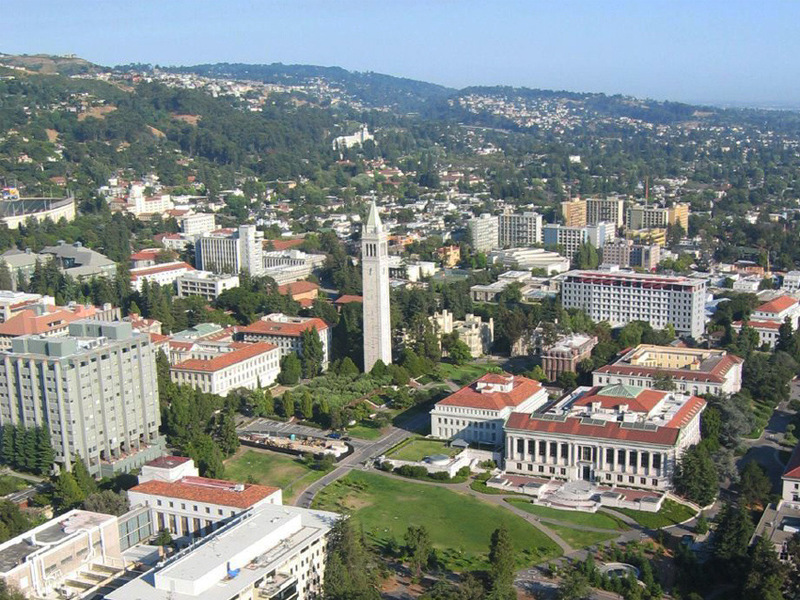 With silicone valley being such a hub of entrepreneurial excellence and home to so many world-changing tech firms, it only follows that California would be home to this centre for technological understanding. Caltech is not just one of the top 10 universities in the USA, but is ranked the number 1 university in the world and counts over 30 noble prize winners, one astronaut and Hollywood film director Frank Capra among its prestigious alumni.